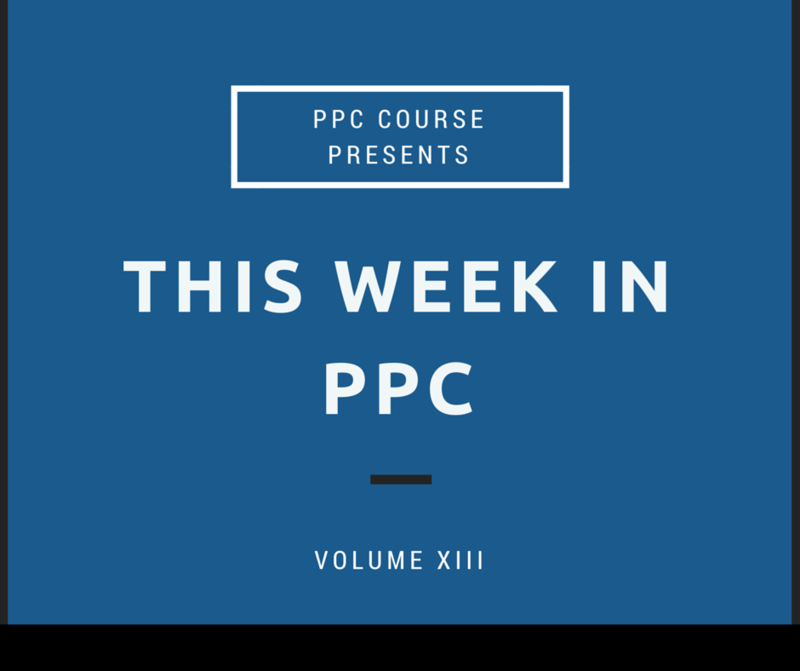 Budget is not static value: Jumping into a PPC campaign without carefully planning budget requirements can be a recipe for disaster. having an established plan heading into launch, and carefully measuring and adjusting based on performance is key to successful campaigns. Closely monitor the number of keywords: Too many keywords will inflate your budget like crazy, so make sure to continuously adjust match type, keywords, and negative keywords. View budget and keywords differently: The total budget and number of keywords should not have a linear relationship. It is possible to reduce spend while actually increasing the number of keywords used – watch individual bidding closely. Manage search terms carefully: Maximize impact and minimize waste – use the settings (geographic, time of day, etc.) to your advantage to hone in on the best returns. Maximize clicks AND conversions: Test, test, and test some more – ad copy, landing pages, settings, etc. Measure and adjust throughout the duration of your campaigns. Utilize retargeting: Most people need to see your messaging more than once before they will convert – use retargeting to maximize this exposure. Make sure to see all the numbers the Financial Brand has pulled together for this study in the linked post. Here is a quick announcement regarding AdWords for Mobile Apps! At the I/O conference via Google last week, the Google AdWords team announced the release of Universal App Campaigns for advertisers. This new platform allows marketers to simply setup ad copy, budget, and set parameters for the people they wish to reach, and that’s it – Google takes care of all the other details. 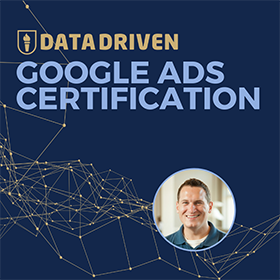 This platform reaches users across the Google Search Network, the AdMob network, the Google Display Network, YouTube, and Google Play with only one campaign type! The other feature, for app developers specifically, allows them to setup install ads that cross multiple Android/Google platforms. Also announced at I/O was new features for Google Analytics for Apps and new beta features for AdMob, the segmentation tool for those advertising on apps. Make sure to check out the article on venture beat, as well as this article here for more information. More technical goodness from Daniel and the guys from Brainlabs! 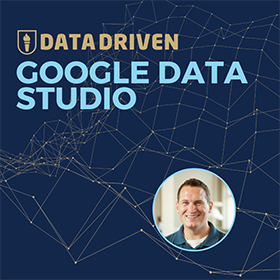 This time around, they wanted to find out exactly how quickly the AdWords interface updates with new data and metrics. They have reported that they are seeing updates roughly every 2:43 at the time the post was published. Additionally, Brainlabs is tracking the results in real-time on their blog, so make sure to check that out as well. 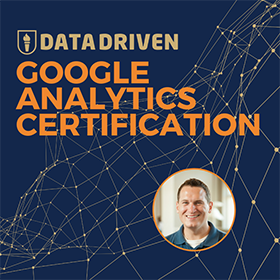 Without delving into too many technical details here, this process essentially involves polling the Google AdWords API repeatedly in order to tell how recent the data is. They provide a PHP script you can implement yourself to access the API and decipher how fresh your incoming data is in comparison to others. This one is really fun so make sure to read the guide and test it out yourself. Bing recently rolled out several new featuresfor their paid search platform and Ginny has all the details over at Search Engine Land. The biggest feature is the automated rules for account management at all levels of the account. The new interface allows you to select which level of the account you wish to assign a rule, and then you have 13 different rules from which to select. You also have numerous additional options to select from so mapping those out in advance will be important as well. All Bing advertisers should definitely try these automated rules in the near future. In this article, Larry Kim seeks out to debunk Conversion rate Optimization (CRO) myths and provide hacks for really helping convert users into customers. Let’s dive in! Leverage the most appropriate ad formats for your business/client – Use shopping ads, ad customizers, ad extensions, different keyword match types and combinations, etc. Think outside the box! Use remarketing as a CRO tool – As explained in another post this week, go after users who left your site without converting, because most people need to hear your messaging more than once before they will convert. Many more awesome tips and info in this post on Search Engine Land!